? 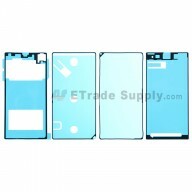 This HTC One LCDassembly replacementpart includes the LCD Display, digitizer touch screen and front glass already attached.
? 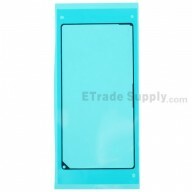 The HTC One LCD Assembly has inclueded the clear optical adhesive.
? This HTC One LCD Screen Assembly replacement part may have some scratches, but it will still function well. 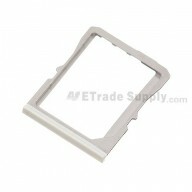 ?These parts are hermetically attached, special tooling is required for assemblyor disassembly. 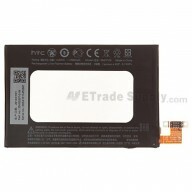 ?The flex cable of this HTC One LCD display assembly is very sensitive and is easily damaged. Handle carefully. ?Please try to handle the repair or replacement work in a dry and dust free environment without direct sunlight.
? 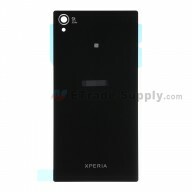 The installation of the HTC One LCD Screen and DigitizerAssembly should be done by a qualified person. ETS isnot responsible for any damage caused during installation.